Homesedona real estateIt’s Hot in Cottonwood! During the period Jan-Apr’16 residential properties in the Verde Valley sold for a median price of 67% above the same period five years ago. 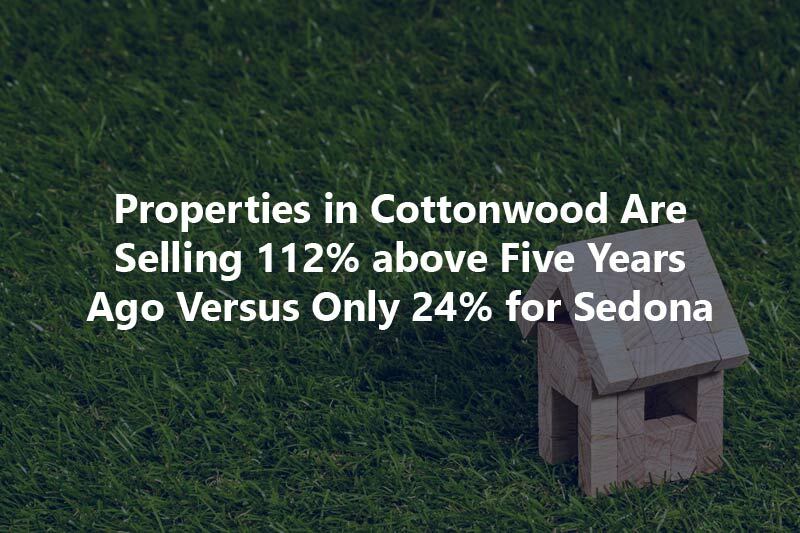 Cottonwood and Rimrock were the strongest markets in price growth, while Sedona and Cornville were the weakest. Perhaps it is time to think about buying property in Cottonwood, Rimrock or Clarkdale, where median price is still considerably lower than in Sedona or Cornville. Hit a home run when you sell your house. Think of this: When you play baseball you know that you have to go through all bases before scoring a run. Selling a home is similar. First base is making your home more attractive so it’s easier to sell; second base is passing the inspections; third base is appraising well; home base is successfully closing escrow. I work with you planning ahead each stage of the process, anticipating and addressing potential obstacles so you can safely reach home base. Buying a home is a very important financial decision for a family. For many, once the budget is tied-up financially into the purchase of a home, the ability to do other investments is limited. Thus, it is important to look at the home buying process with both the emotional and financial perspectives. I work with you so you can make a good home investment, while at the same time enjoy the pleasures of living in your own home.